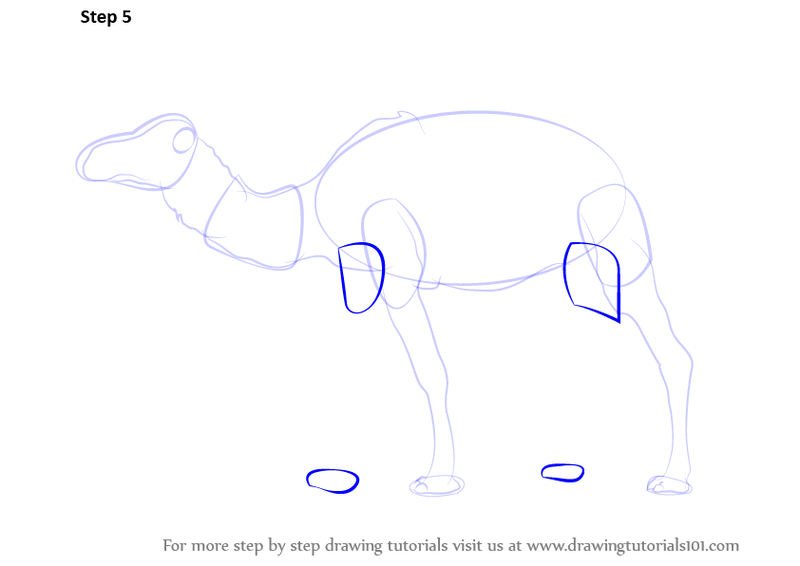 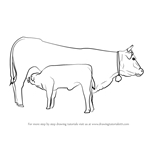 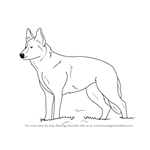 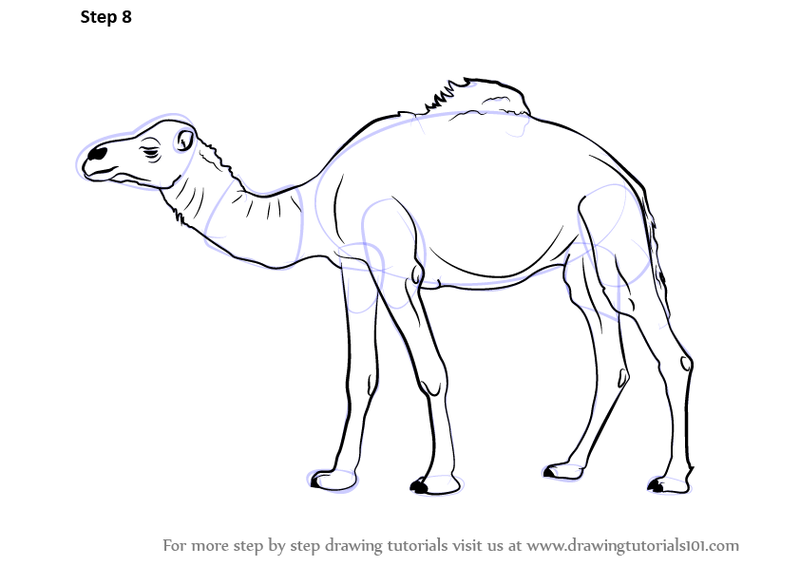 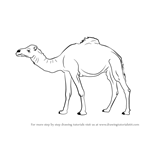 This is an 8-Step Tutorial about How to Draw a Camel! 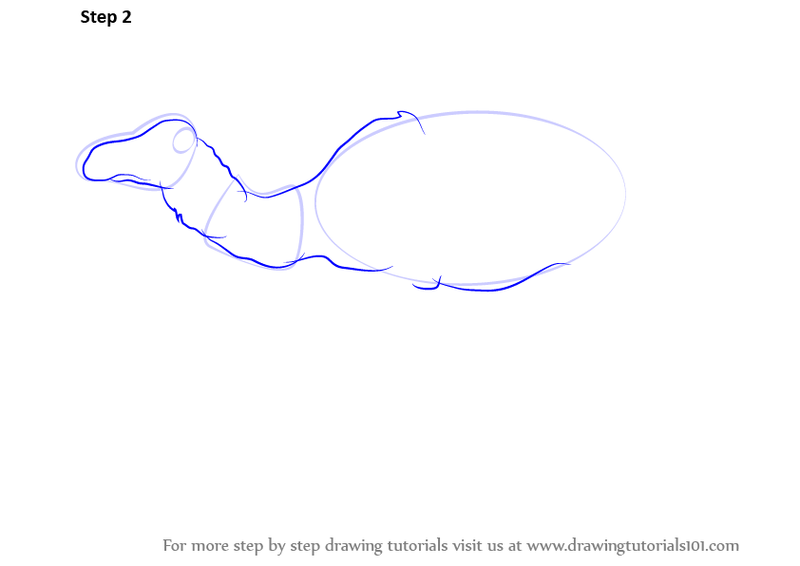 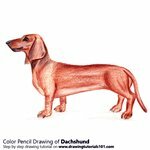 Begin with drawing a large oval and other uneven circle and square for the neck and the face. 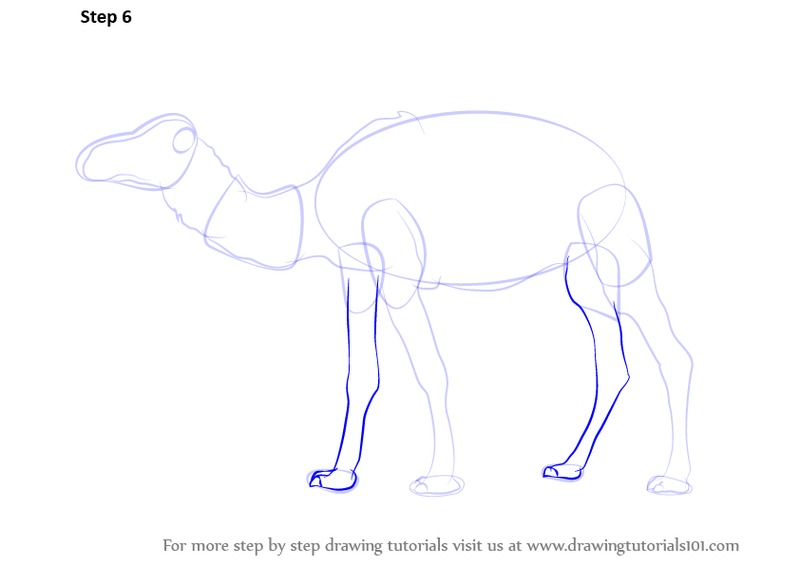 Join them all and create the body of the camel. 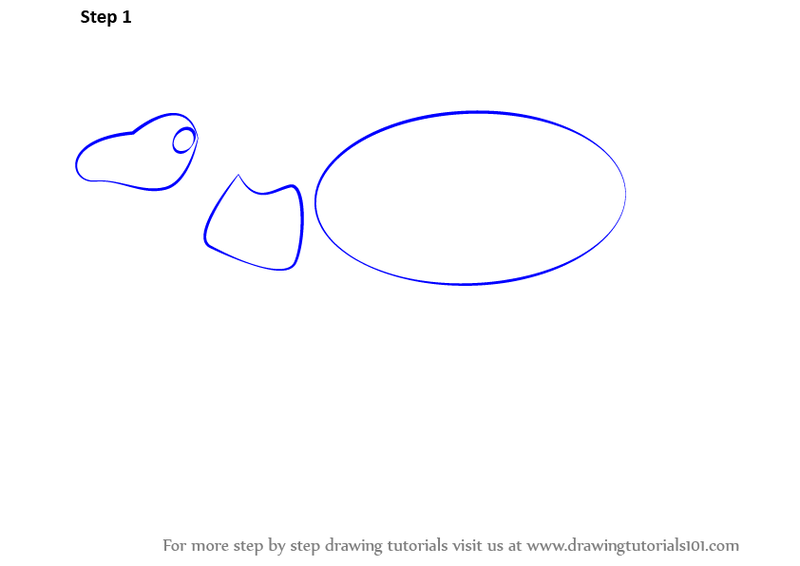 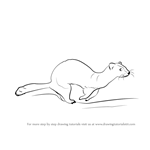 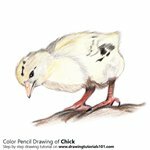 Make two large ovals and other two small ovals for the feet and legs. 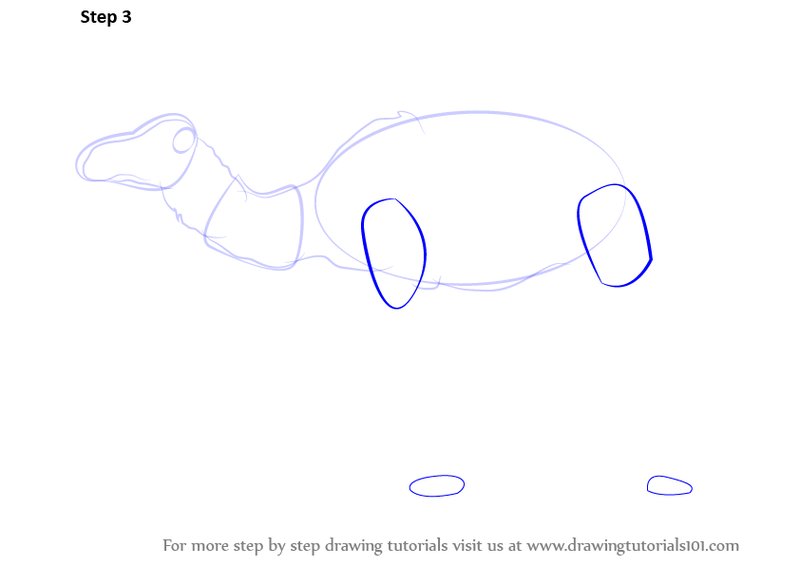 Make another set of two big and other two small circles for other set of legs and feet. Now, join them as shown. 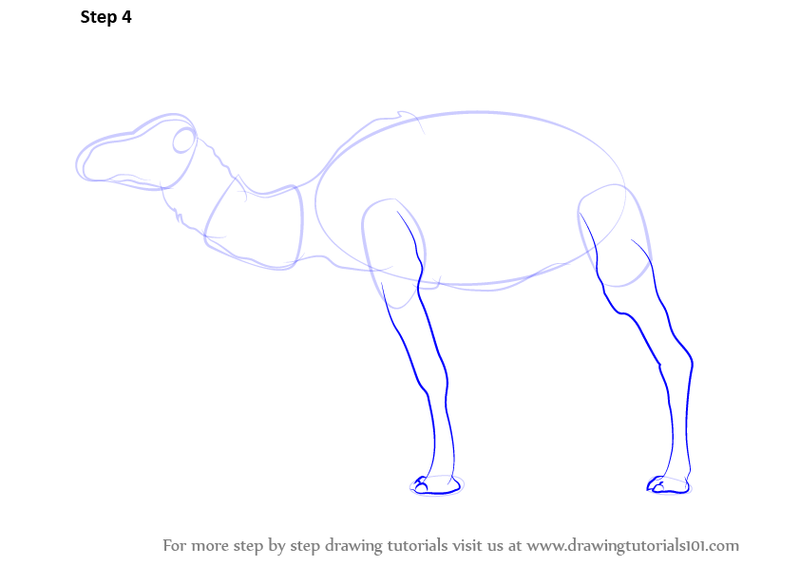 Enhance the back of the camel and add a tail along with facial muscles and eyes etc. 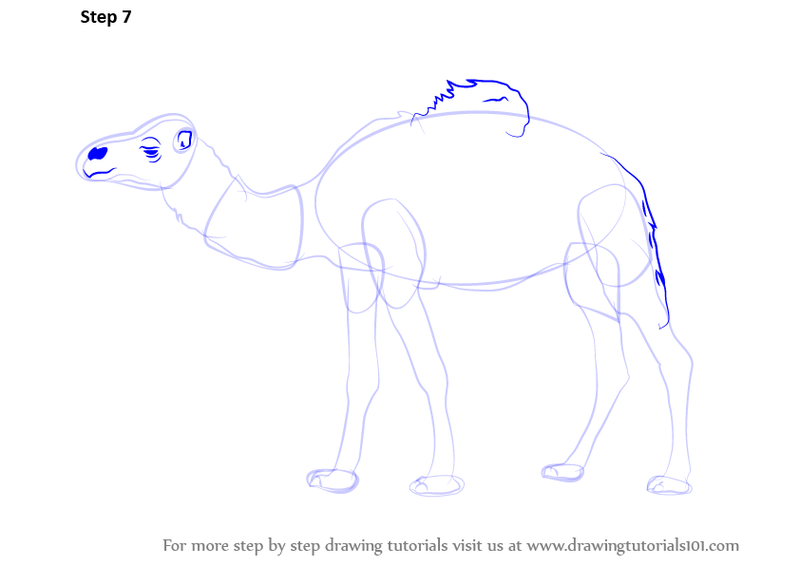 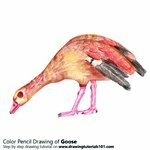 Complete the camel by drawing further enhancements and required elements.